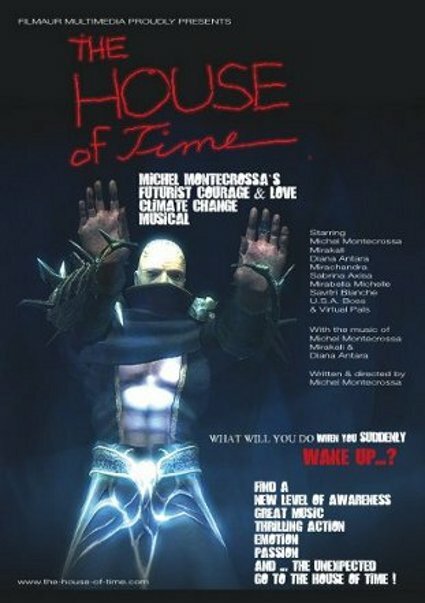 Michel Montecrosa’s song ‘Changing World’ has been recorded at the Changing World Concert and is featured on the live-album of this Concert. 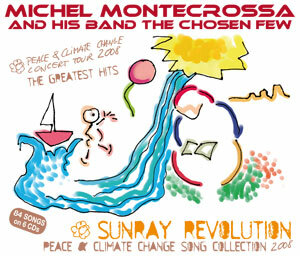 aus aktuellem Anlass (Ölkatastrophe im Golf von Mexiko) hier der Text zu Öko-Musikers Michel Montecrossa Song ‘Sunray Revolution’, der auch Teil der ‘5 Green Tomorrow Eco-Hits’ for the UN Climate Change Conference ist. Child of tomorrow! Child of future call! 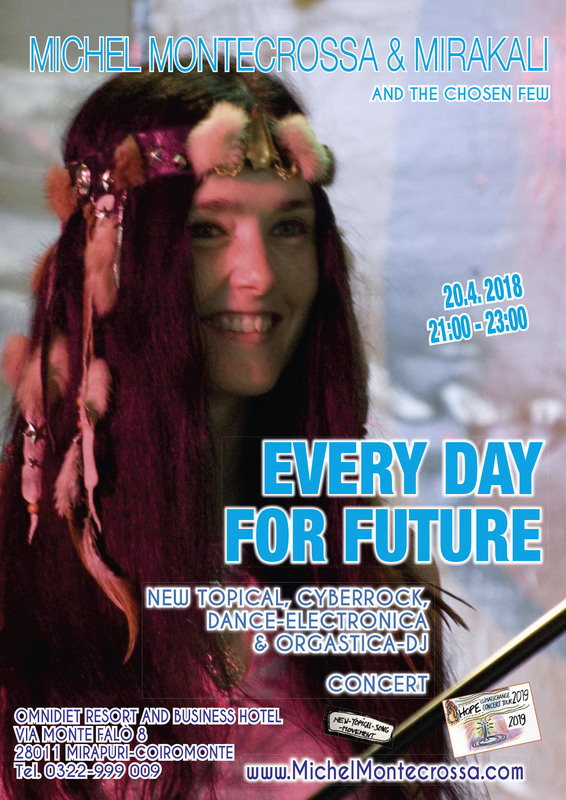 Child of tomorrow: When will you be born? want to kill the heart of earth. Child of tomorrow: Will this end with your birth? of all that should be preserved. Child of tomorrow: Can you bring light to the earth? of the crisis of humanity, the struggle for the grain. In me I feel the power, the fire that will survive. Child of tomorrow: First born from my soul’s height. can see the growing light. sometimes we have to cry. sometimes it’s good to try. Child of tomorrow: Sure, I’ll be on your side.